Reblogged this on away we roam. This is such a cool feature~!! Thanks! It almost didn’t happen because I waited until my last day in Tokyo to finally have the courage to ask for photos! I missed out on so many cool outfits the few days I was there! 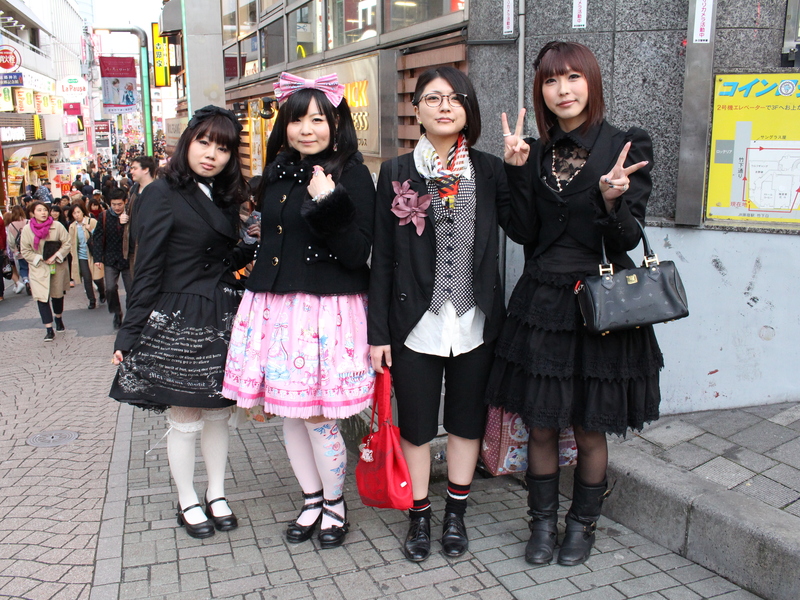 I love how much detail you went into about Tokyo street style! I’ve been wanting to go to Japan for a long time, and this just amplified my drive to go! Thanks! There is so much style, these photos don’t even do it justice. You really have to see it for yourself. Great pictures! I went to Tokyo about 3 years ago and loved it! It was one of my best shopping experiences! Thank you! I was so overwhelmed by so many choices, I did very little shopping there, haha!